These inspirational/spiritual quotes about love, peace, hope, joy, encouragement, spirituality and universal messages were channeled to Brenda Rachel by the angels so that she could share words of support, guidance, motivation, and inspiration with you. 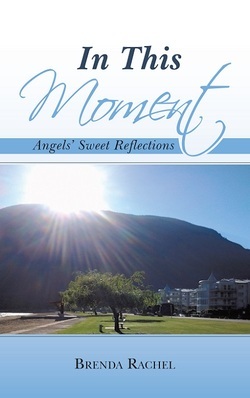 Brenda Rachel became a messenger for the angels when she was on disability and unable to walk due to excruciating spinal pain for several months. During this period, Brenda Rachel asked God and the angels, “What do you want me to learn from this experience?”, “How can I serve you?”, and “What messages do you want me to bring to others?” The answer was the birth of these quotes. These quotes are for anyone who desires to be inspired.